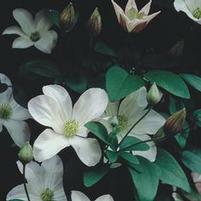 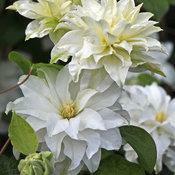 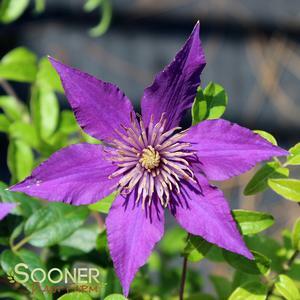 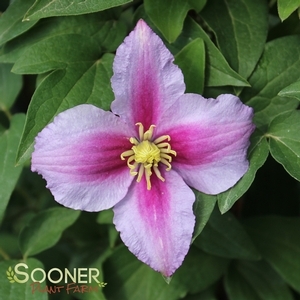 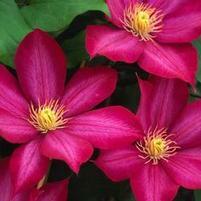 Clematis is easy to grow and offer lots of gardening enjoyment. 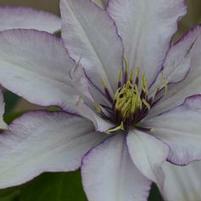 Clematis varieties flower at different times, early, mid season and late season. 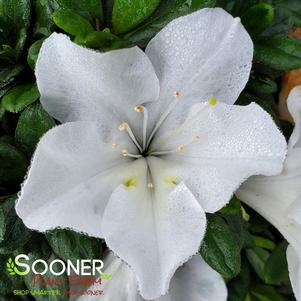 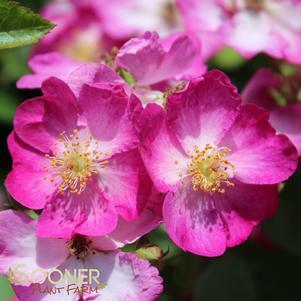 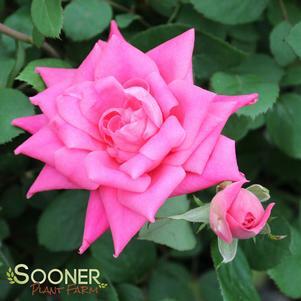 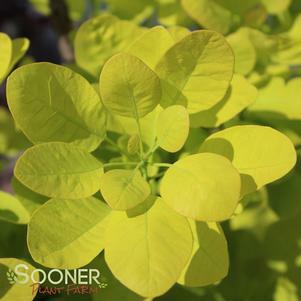 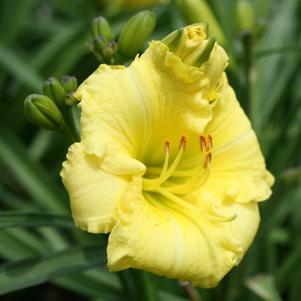 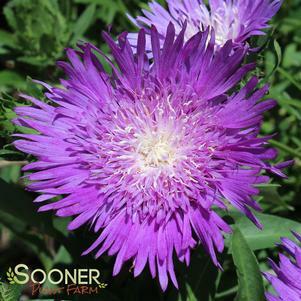 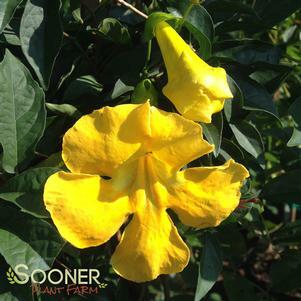 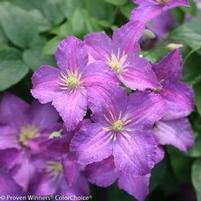 Planting several different varieties will offer a longer season of blooms. 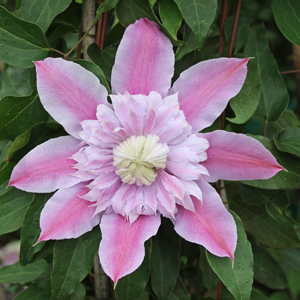 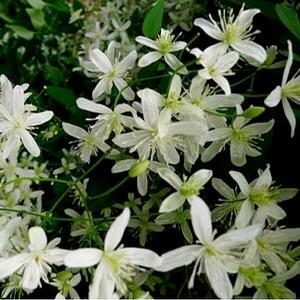 Clematis grow quickly, but are easily maintained on trellises , fences, poles or on walls. 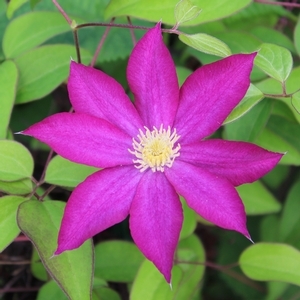 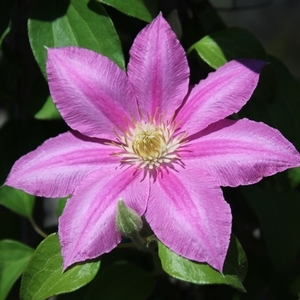 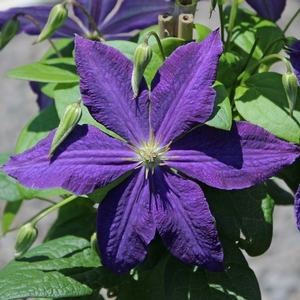 Clematis does not attach itself, so they are very safe to plant without causing any damage to structures or objects. 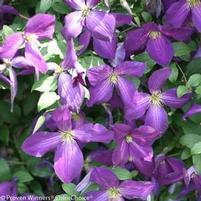 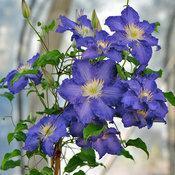 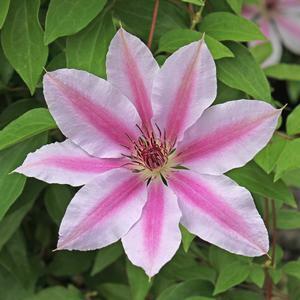 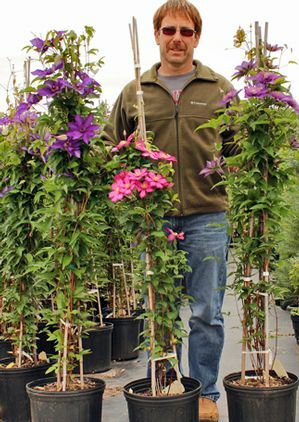 We offer Clematis vines in 1 and 3 gallon sizes. 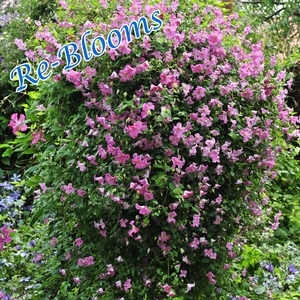 The 3 gallon size is growing on a bamboo tripod and plants are 2-3 years old producing hundreds of flowers each year. 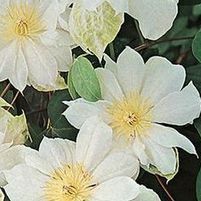 Plant Clematis in your landscape or repot into a nice deco container and display on your deck or patio. 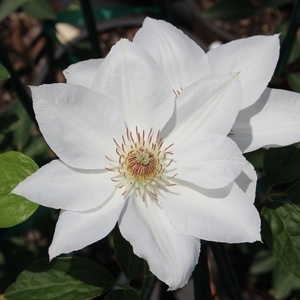 Clematis x "Duchess of Edinburgh"
Clematis x "Mrs. George Jackman"
I've never seen a plant packaged that well before and was surprised at the size and quality of the plant itself.